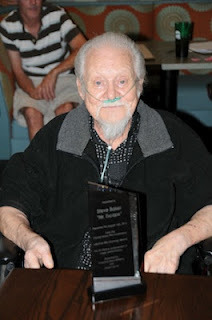 On August 16th, 2012, Steve Baker received the first ever Lifetime Membership Award from the Central Illinois Film Commission. 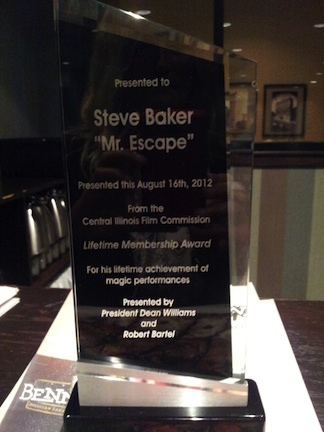 A video showing a number of Steve's famous escapes was played during a banquet in his honor. 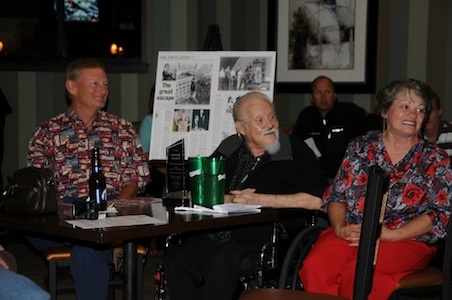 Enjoy the photos and we hope to have a video from the nights festivities shortly! Steve continues to make news. Check out this article and video.